Now this is a fantastic and necessary question. So often stories about trans people in lots of different mediums (TV, books, movies) act as if the only interesting thing about trans people is their transition process and gender identity. It’s like there is no more to tell once the character comes out and transitions, whatever that means for them. They’re just so-and-so the trans person, instead of so-and-so, who happens to be trans. What is up with that? Life does not end after transition (0r coming out, for that matter). These kinds of stories are about trans people, but they’re usually written with a cisgender audience in mind, and by cisgender authors. For more on this point, check out Casey Plett’s great article in the Walrus on the ways in which cis writers screw up books about trans people. It’s not that transition and coming out narratives aren’t important and useful for some trans readers, maybe especially teenagers, but we need more than that! With that in mind, here are some young adult books that feature trans characters that are NOT focused on the character’s gender and/or transition. In Sassafras Lowrey’s gorgeous queer punk reimagining of the classic Peter Pan story, prepare to be swept overboard into a world of orphaned, abandoned, and runaway bois who have sworn allegiance and service to Pan, the fearless leader of the Lost Bois brigade and the newly corrupted Mommy Wendi who, along with the tomboy John Michael, Pan convinces to join him at Neverland. Told from the point of view of Tootles, Pan’s best boi, the lost bois call the Neverland squat home, creating their own idea of family, and united in their allegiance to Pan, the boi who cannot be broken, and their refusal to join ranks with Hook and the leather pirates. 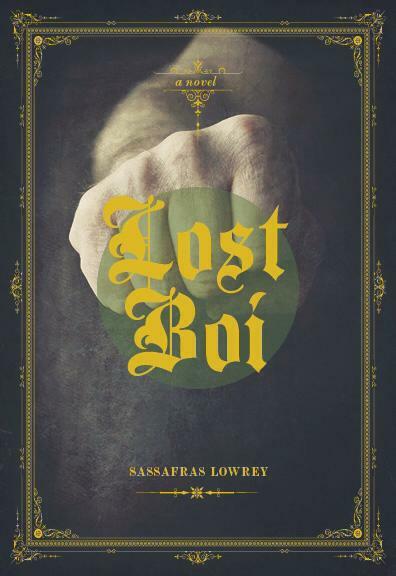 Like a fever-pitched dream, Lost Boi situates a children’s fantasy within a subversive alternative reality, chronicling the lost bois’ search for belonging, purpose, and their struggle against the biggest battle of all: growing up. 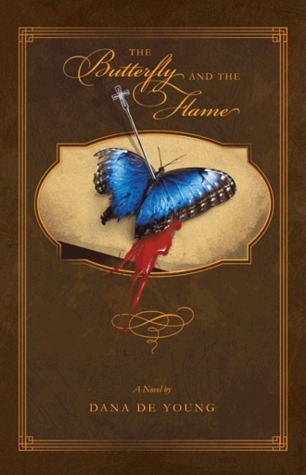 The Butterfly and the Flame by Dana De Young (who’s trans) is dystopian science fiction set in 2404 America, gone back to its Puritanical roots and ruled by fundamentalist Christians. Emily, a 15-year-old trans girl, is faced with an impossible choice: be forced to marry her landlord’s son and be outed as trans in a highly transphobic time and place, or cause her family to lose everything. She chooses to run, escaping and fleeing across a post-apocalyptic landscape. The publisher tells us: “With vile bounty hunters on her trail, only time will tell if Emily will ever find a place where she can live and breathe free as the person she was always meant to be.” Be warned, a few trans readers said this book was triggering for them, and that some of the material in here is tough, although worth it. For more details, have a look at Bending the Bookshelf’s review here. 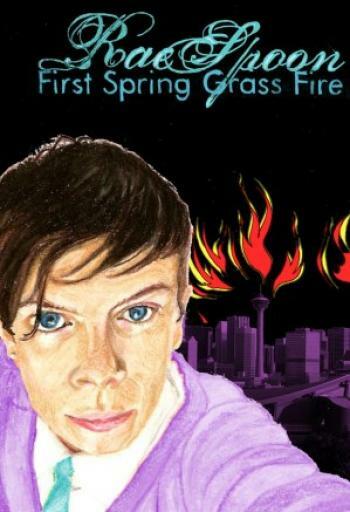 First Spring Grass Fire is a fabulous collection of semi-autobiographical stories by non-binary trans writer/musician Rae Spoon. The stories have a casual simplicity to them, similar to the tone of Ivan Coyote’s writing (no coincidence, as they are often collaborators). Don’t be fooled, however, at the ease of Rae’s innocent-sounding and sweet voice. As you move further through the collection, you realize there’s a multitude of insidious things lurking just below the surface of Rae’s narratives, just like the mythical lake monster of Okanagan Lake, the Ogopogo (Naitaka in Salish) who haunts Rae’s childhood swims. The books deals with Rae’s strict Pentecostal upbringing in Alberta, first queer romances in high school, their dad’s mental illness, and the salvation that music eventually provided for them. 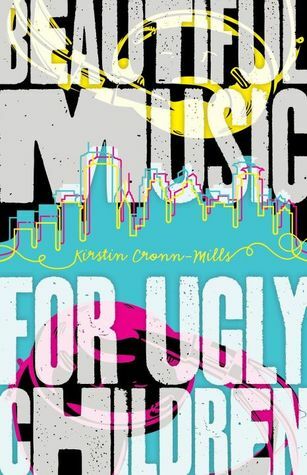 Erica Gillingham, a PhD student studying LGBTQ YA, recommended Beautiful Music for Ugly Children by (cis) author Kirstin Cronn-Mills. It’s about a teenage trans guy named Gabe who is a DJ on a local radio station (the title of the book is what he calls his show). Although coming out is part of this story, the focus is actually Gabe’s obsessive love of music and his radio show, as well as his relationships with a mentor, friends, and love interests. Lots of reviewers commented on the authentic teenage voice, the faithful American Midwest setting, and the sheer lovability of Gabe as a character. As the main character jumps back and forth in time and also between a woman’s and a man’s body, the book begins to address gender identity more explicitly: which person is Jack / Jac? Doesn’t this book sound so cool! Pretty much everyone on goodreads who’s read it agrees. This is only the first book of the series, too, so you have more books to look forward to! Like a few of these others, I’ve discussed Pantomine and Shadowplay by Laura Lam recently, but doesn’t this series just sound so awesome! It’s fantasy, but set in the Victorian period; the main character is intersex, genderqueer and bisexual; there’s magic; there’s running away to join the circus; there’s romance! What more could you possibly ask for? GayYA staffer Vee says the non-binary representation in this book is great! Everywhere I look, people are talking about this set of books, how much they loved them, and how eagerly they are waiting for the next instalment! This is quite a thorough review that you might want to check out. I must have missed some! Add your suggestions in the comments! This entry was posted in ask your friendly neighbourhood lesbrarian, Bisexual, Gay, Lesbian, Trans, Trans Feminine, Trans Masculine, Young Adult and tagged ask your friendly neighbourhood lesbrarian. Bookmark the permalink. TransYA that isn’t transition-focused. Thank all the gods. 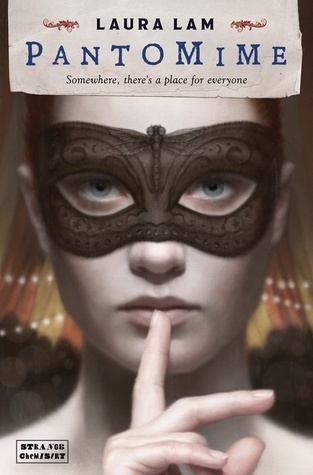 In the YA fantasy genre: Rachel Hartman’s _Shadow Scale_ (2nd book of the Seraphina series). Both books are fascinating as explorations of ethnic, gender, and sexual identity (and prejudices), though the second is the one that has a trans character (and even a kind of philosophy of gender identity). Great to know! 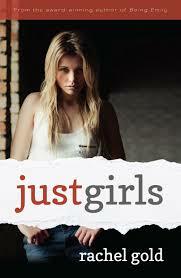 I just bought the first book in this series and that makes me even more excited to read it! Great list – thanks so much! 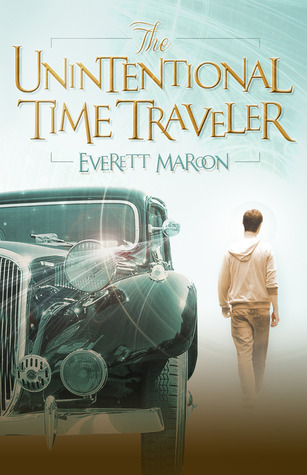 One thing – can you fix Everett Maroon’s name? Ha! Thanks for catching that!